One of the most sought after trends in dive computer design is air integration. Air integration allows a diver to see how much pressure remains in a tank by just gazing at the computer. 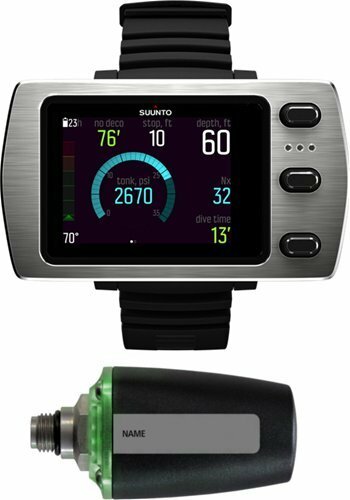 Knowing what’s the best air integrated dive computer for your style of diving can help you enjoy your time underwater even more. How many times have you wanted to know your tank pressure and had to scramble all over your BCD to just find your SPG? Isn’t it much easier to have all your life support information in one convenient place? We think so! 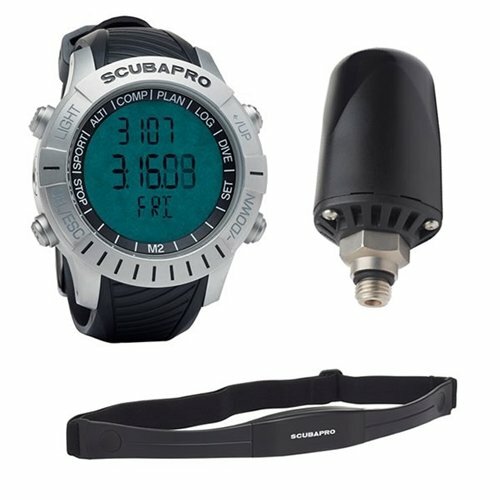 Air integrated dive computers tend to be more expensive than non-air integrated computers so it’s extra important to take the time to do some research before you go out on a whim and buy a new computer. Here at The Adventure Junkies, it’s our goal to help make the research process easier for you. This guide will help you figure out which air integrated computer is right for you. 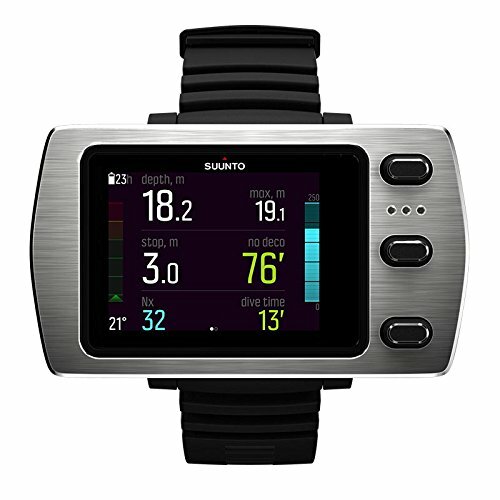 PROS: Advanced in-dive notifications & long battery life. 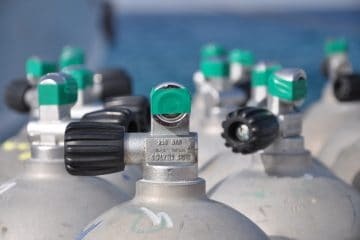 GASES: Up to 3 Nitrox mixes per dive. Trimix algorithm can be downloaded. 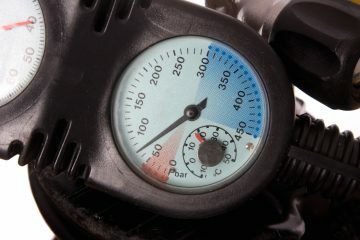 The first thing you need to consider before investing in a dive computer is your diving level. Dive computers are available for all types of diving levels. 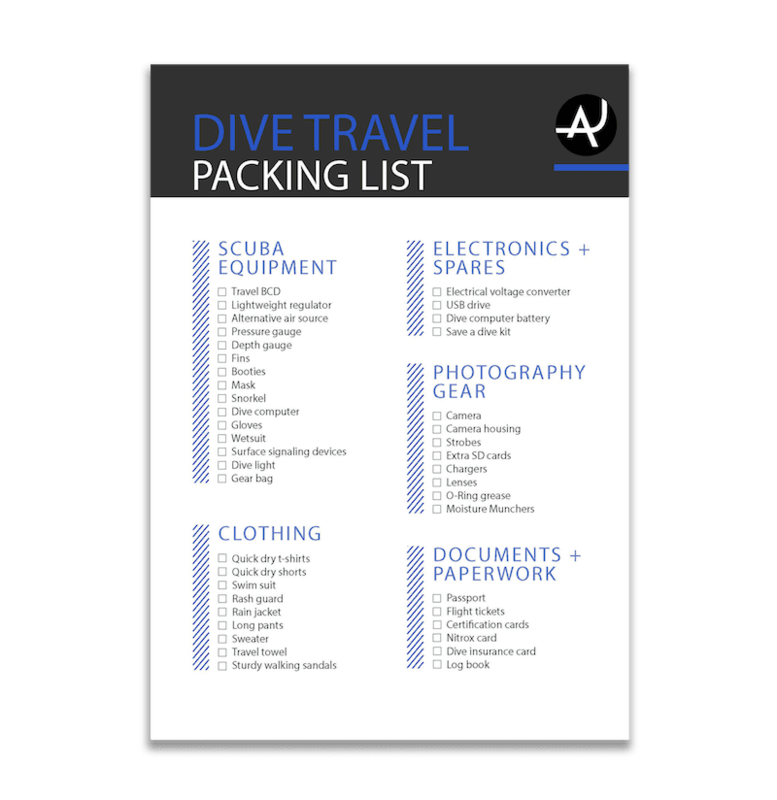 It is important to buy a computer that is suitable for your specific diving level and needs. 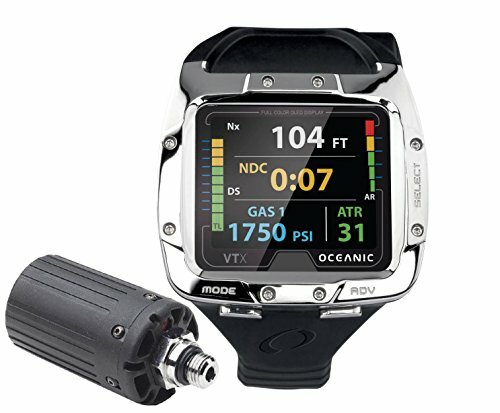 There is no point in buying a rebreather compatible computer if you are only a PADI Open water diver. Not only will it be a waste of money, but it will also be complicated and confusing for you. Air integrated computers come in two styles: Hose mount or wrist mount. With air integrated wrist mount computers, the connection between the tank and the computer is wireless. To access your tank information, you will need to screw on the wireless transmitter to your first stage. 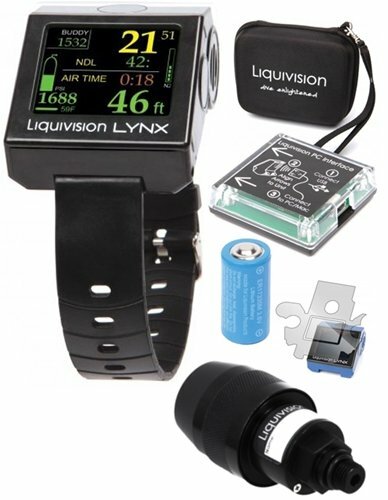 This transmitter then reads your tank information and sends it to your computer wirelessly. 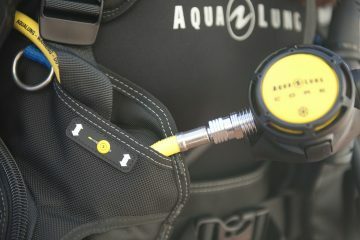 A hose mounted computer is attached to the rest of your dive equipment and tank using a pressure hose. Hose mounted computers are bigger and heavier than wrist mounted ones. Although there is a redundancy of information when having an air integrated computer and an SPG, we suggest you keep the SPG. Your tank information is your lifeline and it is always good to have a back up in case the computer fails. Air integrated computers can range from a price of $300 to over $1000. The more expensive computers have more features such as mixed gas capabilities. Don’t waste your money on a computer that is capable of mixing multiple gases if you’re not a technical diver. Hose mounted computers tend to be cheaper than wireless air integrated wrist mounted computers. 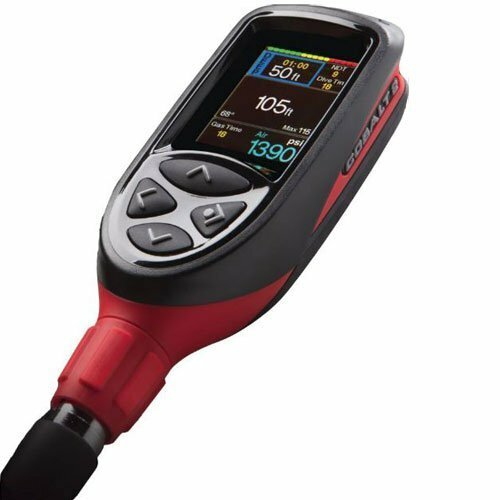 If budget is a big issue for you, check out our article on the best dive computers that features some great options for divers with tight budgets. 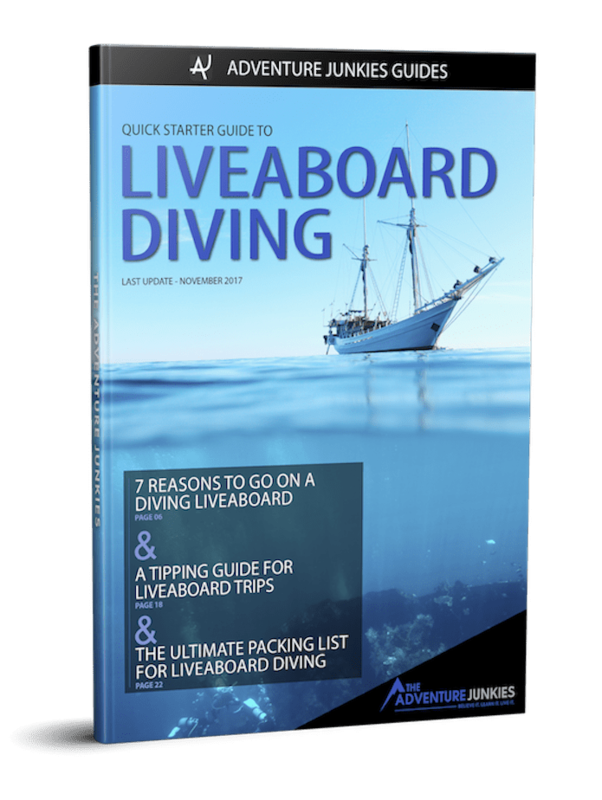 Consider what type of diving you will be doing. 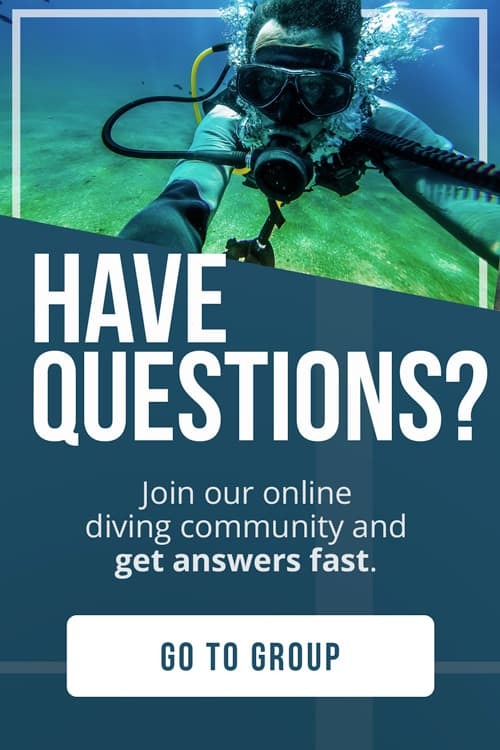 Will you be doing Nitrox dives? 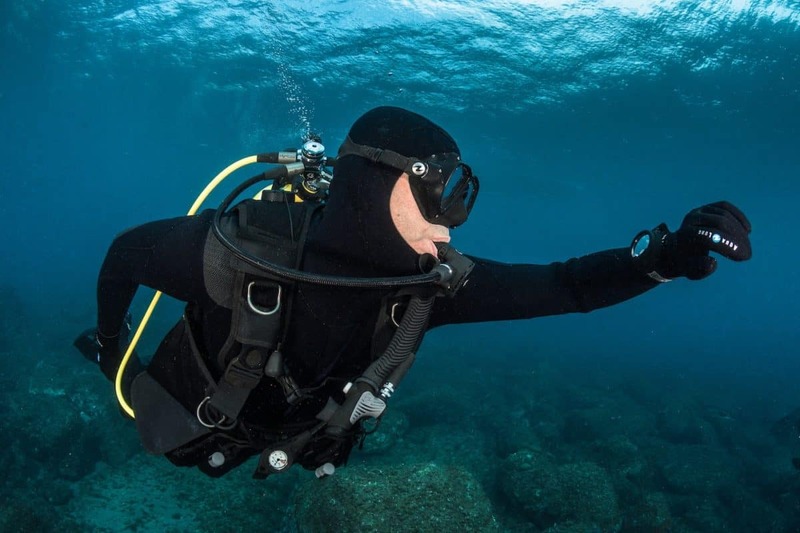 What about multiple mixed gas dives or trimix dives? Will you be diving on a rebreather or open circuit? Not all dive computers are capable of dealing with these types of dives. 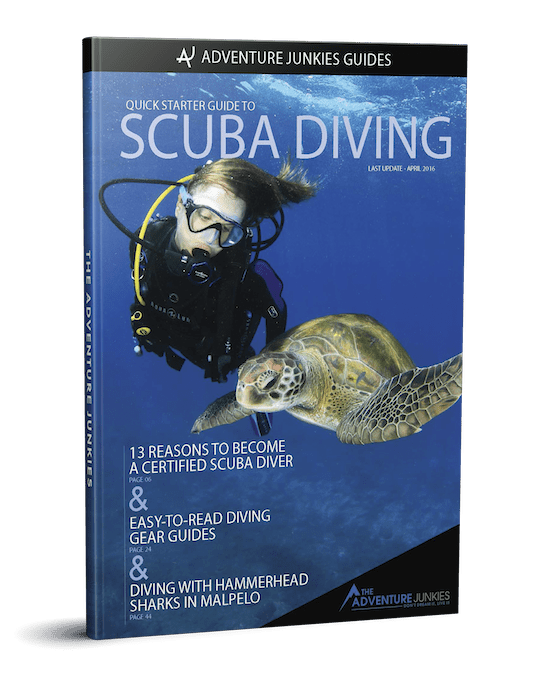 Make sure you get a computer that is capable of keeping up with the particular type of diving you’ll be doing. Hose mounted computers tend to be bigger than wrist mounted computers. This makes them easier to read. Wrist mount computers can come in either a circular design or a TV like LCD screen layout. The LCD screen design tends to be easier to read and has space to display information as graphics. 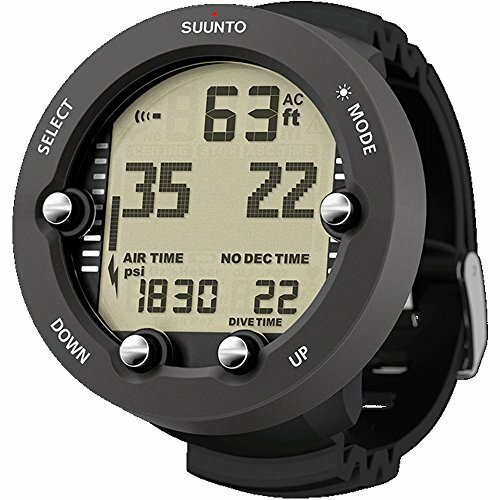 The LCD screen display is the preferred model for most technical divers as it has space to clearly display multiple gas mixes and decompression information. 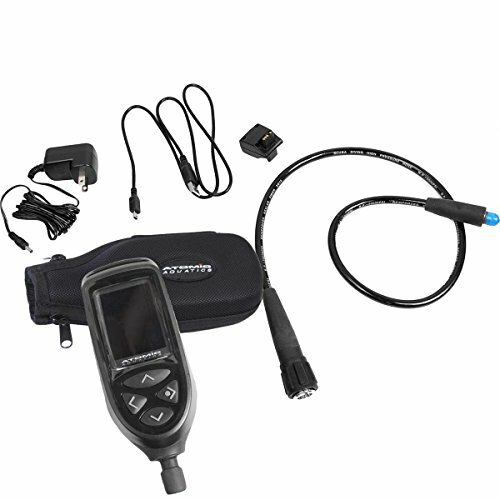 With older dive computers, you need to shine your dive light on your computer to read the information in a dark environment. Backlighting is a newly added feature on some computer models. This allows you to see your computers display without having to use a flashlight. Computers that use an LCD screen also do not need a flashlight to see the information. 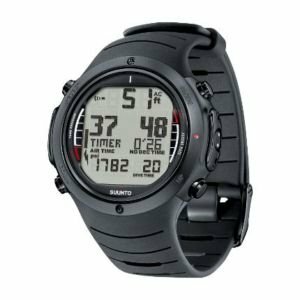 This is useful for someone who does a lot of night diving, wreck penetration or cave diving. 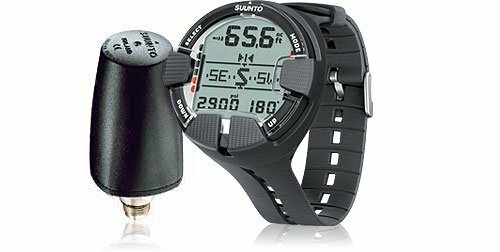 A compass is a crucial piece of equipment for any diver. 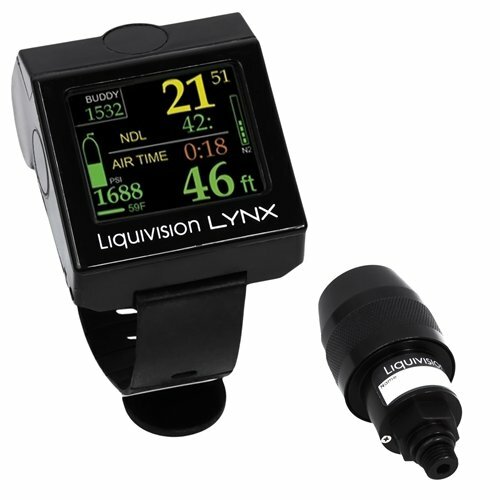 A new popular trend in the world of dive computer design is the integrated compass. 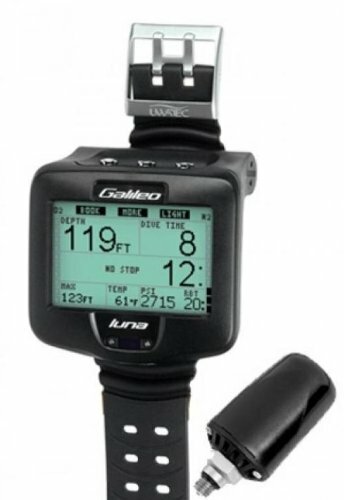 With an integrated compass, you won’t need to where your old bulky dive compass on your wrist. If budget is an issue, it’s important to know that computers with an integrated compass system will be more expensive than those without.